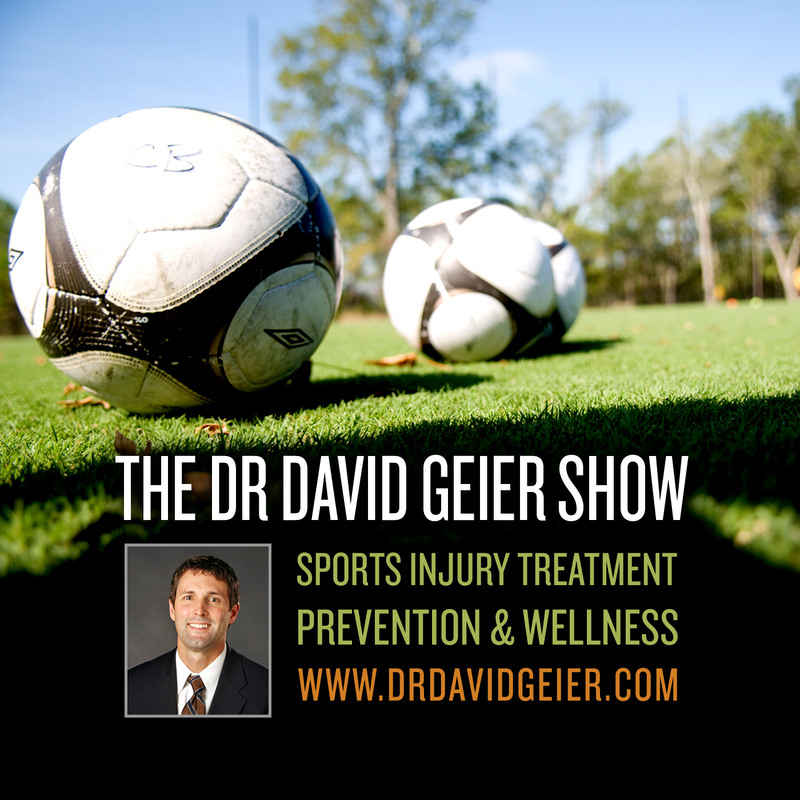 Episode 306: What could explain the recent increase in youth baseball injuries? This is a quick reference list for the locations of show topics in Episode 306 of The Dr. David Geier Show. What could explain the recent increase in youth baseball injuries? When can a young pitcher return after an olecranon stress fracture in his elbow? What brace can help a high school basketball player return to play after surgery for a patellar dislocation? 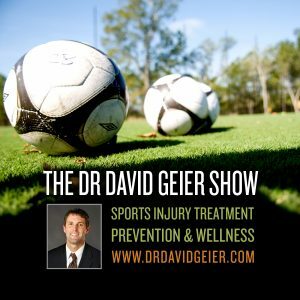 Should you play sports with an OCD lesion in your knee?